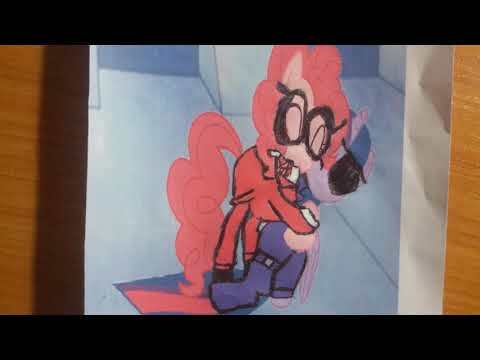 Pinkie Pie Hugs Princess Twilight Sparkle! Do あなた like this cartoon? 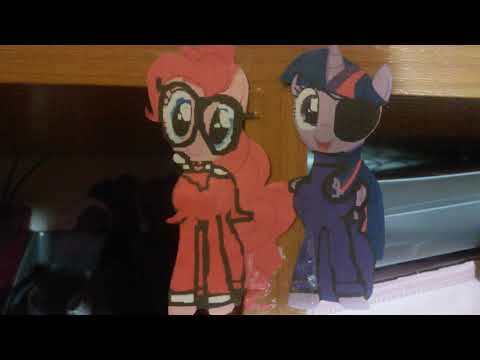 With または without saving Princess Twilight Sparkle? Which character is the best? 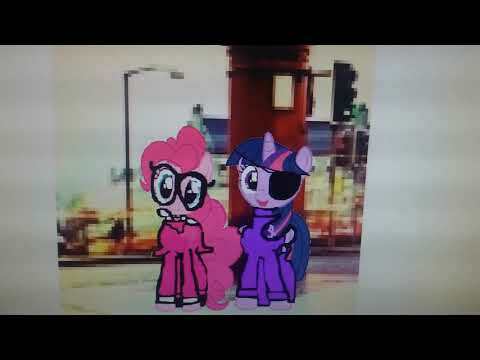 a video 追加されました: Pinkie Pie Hugs Princess Twilight Sparkle!